Designed in Great Britain, O.W.L Watches present a beautiful, petite and feminine collection of watches that combine British elegance with contemporary styling. 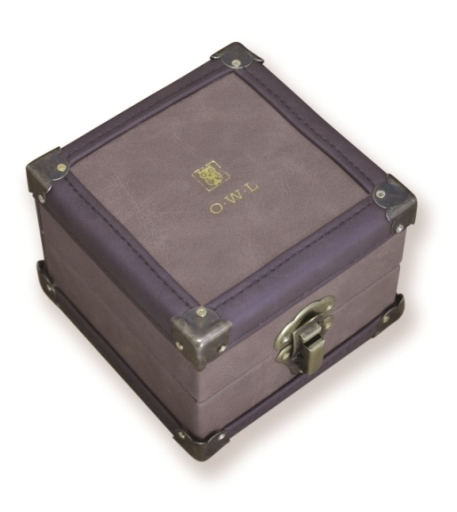 O.W.L Watches take their inspiration from the heritage of Great Britain, from beautiful old towns and wooden church pews worn from years of use, to great stately homes, and the sumptuous fabrics and old leather bound books of their interiors. Using fantastic new techniques, such as printed metal bracelets, leather wrapped links and the use of premium materials, including carefully selected leathers, Swarovski crystals and a quality movement to ensure you are wearing a watch that you’ll enjoy for years to come.